The township has acquired 71 acres of the total 88 acres available adjacent to St. John Neumann Church. As part of Mt. 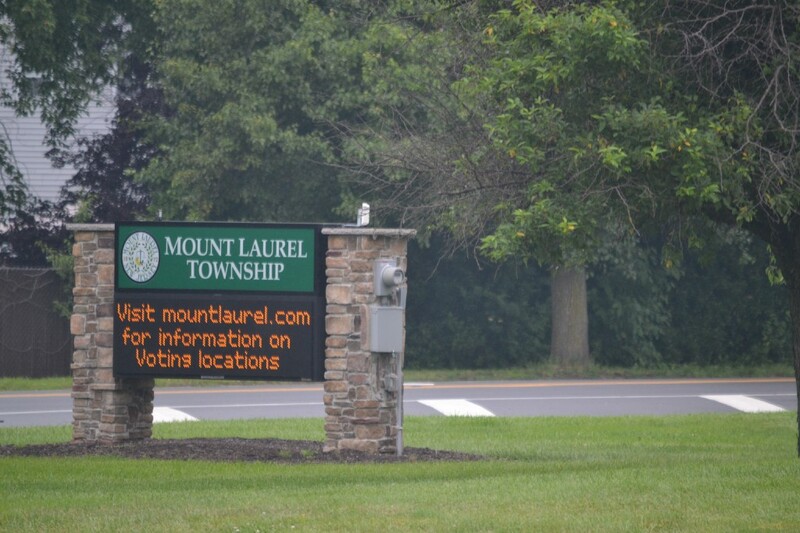 Laurel Township’s long-term open space plan, township officials have announced a majority acquisition of what is commonly known as the “St. John Neumann Monastery” property. Located at 564 Walton Ave., which is adjacent to, but does not include St. John Neumann Church, the full 88-acre property contains several well known-features unique to the area, including a rosary garden, nativity scene and monastery owned by Cistercians Monks. While the Diocese of Trenton will continue to operate St. John Neumann Church, township officials say the township has only acquired 71 acres of the total 88 acres available. Included in the township’s newly acquired 71 acres are lands where the monastery is located, but not lands where the rosary garden and another small house reside. Instead, township officials say the property was subdivided in such a way that the rosary garden and small house will fall under the care of a nonprofit organization separate from the township. According to township officials, should efforts to maintain the garden fail, that property would also eventually revert to Mt. Laurel Township as open space lands. Officials also note acquiring the property was already factored into township’s long-term plan for open space acquisition; therefore the township’s purchase of the property will not cause a tax increase for residents. As the township will acquire the monastery, officials say Cistercians Monks, who currently own the building, will return to Italy in the next 90 days. Although the township has initial plans to use the building as public meeting space, officials say the acquisition agreement allows the Cistercians Monks six months to remove all articles and windows, which may require an auction, and 12 months to relocate the nativity scene. Riley also described Mt. Laurel as “a leader in the state” regarding open space preservation. “We realize that the quality of life is extremely important to the families of Mt. Laurel,” Riley said.